Most financial experts will advise the young workers to start saving early. If you save early, you’ll have more time, freedom, and flexibility to let your money grow. One way of doing that is through acquiring an insurance to either protect yourself, your family or your properties. Not only does it cover the fees should something happen to you or your properties, but your money continues to grow and it’ll help you use this fund to shoulder your future costs and expenses, especially when you retire. While the thought of having insurance gives a sense of ease and security for us, you might want to keep monitoring your costs. Otherwise, you might be carrying the burden of paying for its rising costs. Consult with your financial advisor to help you deal with these increasing costs and how you can avoid it. 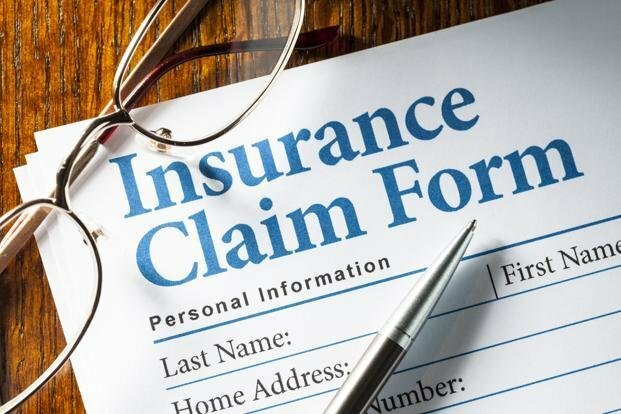 For the last three years, some major insurers have decided to increase the premium rates of their customers’ life insurance policies without informing them explicitly. They just carry over the increased costs in their customer’s annual summary billing statements. 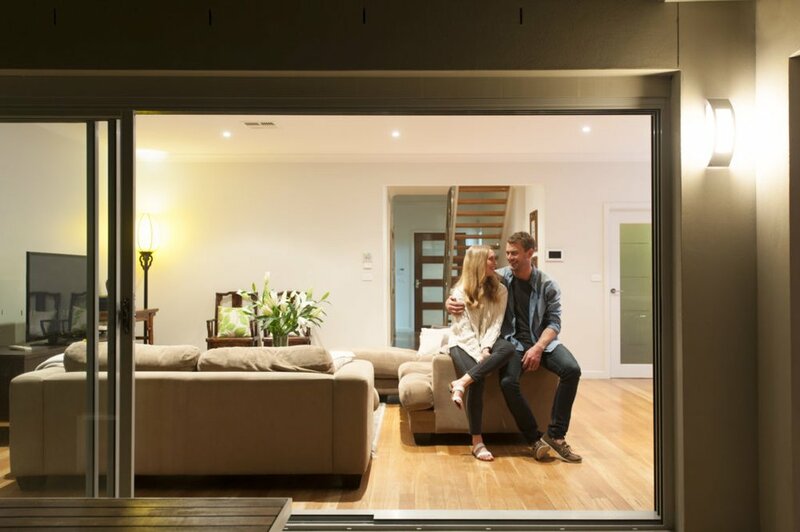 To better understand this scenario, the financial experts have laid out an example in the 2nd most popular insurance: the homeowners’ insurance policy. Imagine if your client bought a homeowners insurance policy last year. Your insurer realized the company needs to increase their premium rates to keep up with the demand. 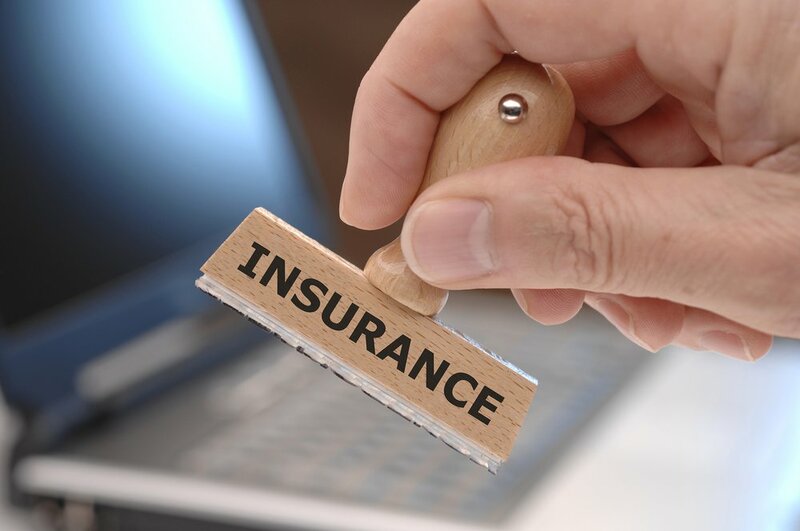 Unfortunately, these tactics create chilling and adverse effects pertaining to the customer’s duration and costs of the life insurance policies. Typically, the insurer needs to send his client a bill with the updated information on the increased price. The client has to pay the updated premium prices to continue his coverage for another year. Now imagine if your insurer decides not to inform you of the increased prices, you would suffer a loss and soon discover you weren’t covered just because your policy expired due to the higher costs. You’ll end up getting frustrated because you’re paying for an insurance you thought will help you in times of need, only to find out you weren’t covered anymore. This type of SOP is also affecting the consumers who bought non-guaranteed life policies. According to the ABA, around 25% of these non-guaranteed life policies are set to expire prematurely due to hidden increased costs. This alarming trend prompted the American Bar Association to publish a book entitled The Life Insurance Policy Crisis in 2017. The said book tackled about 45-55% of non-guaranteed life insurance policies that currently exist in the United States. The Wall Street Journal also published a one-page report cover story on September 30, 2018, featuring the plights of certain individuals who’ve been affected of this increased COI for the first three years, when they have been paying for these non-guaranteed life policies for over 25 years already. Instead of anticipating their claims, they’re now forced to pay significantly higher premiums to maintain their policies. What’s worse, the insurer has to keep all the premium without paying out their clients a death benefit should they fail to pay the increase according to the report. 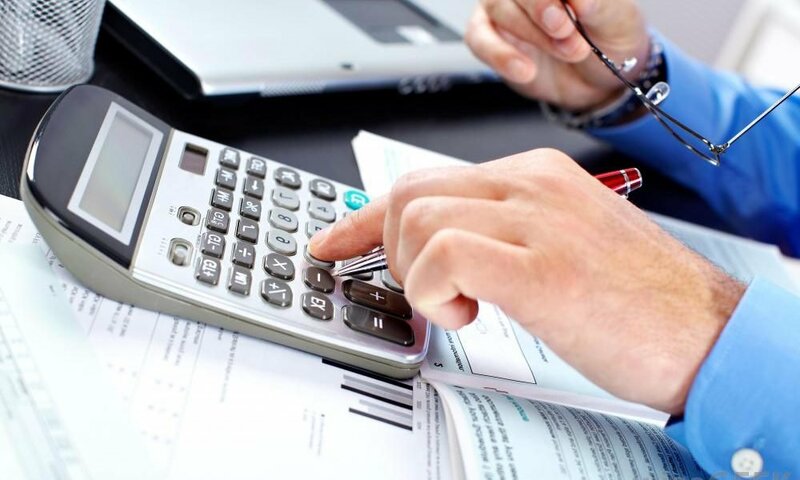 How to Protect Your Insurance Costs? If you haven’t already done so, consult your financial advisor to determine if your individual life insurance policy is sufficiently funded. The same is true for trust-owned policies. If your financial advisor doesn’t have the necessary knowledge to know, it’s important for the both of you to consult with an independent insurance consultant to evaluate your policy’s performance. The Uniform Prudent Investors Act mandates all insurers to evaluate insurance policies to determine and inform their clients of any changes in the premium rates. While a majority of consumers think life insurance policies only provide death benefits, most executives and business owners use their policies’ living benefits to sustain their deferred compensation and retirement plans. If the internal costs increase, it can reduce their cash value accumulations significantly. You can also avail of a hybrid life insurance policy with investment tie-up to build your cash fund in addition to the life protection. In this way, your accumulated cash funds from your investment section can help cover for your increased costs according to most financial advisors.